As a family owned company we understand the value of the people who make our business successful. 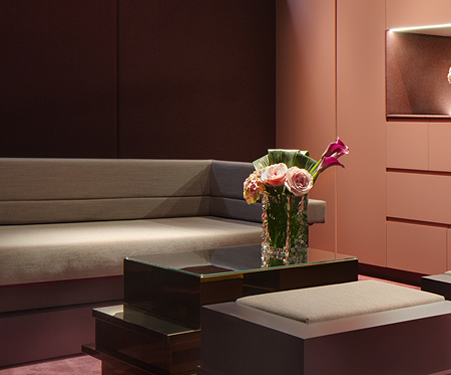 Our team work together with a shared belief in quality, consistency and innovation. The company has expanded rapidly since its inception and our range of manufacturing services has increased in line with this growth. 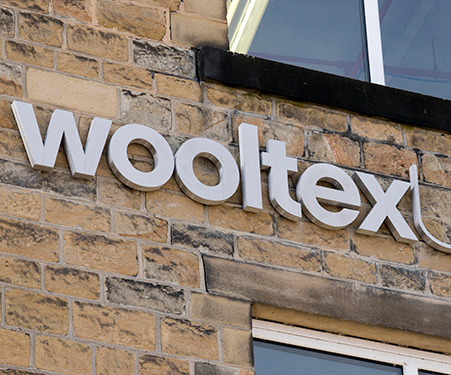 In 2011 Wooltex UK entered into a partnership with its major customer Kvadrat who purchased a 30% stake in the company. 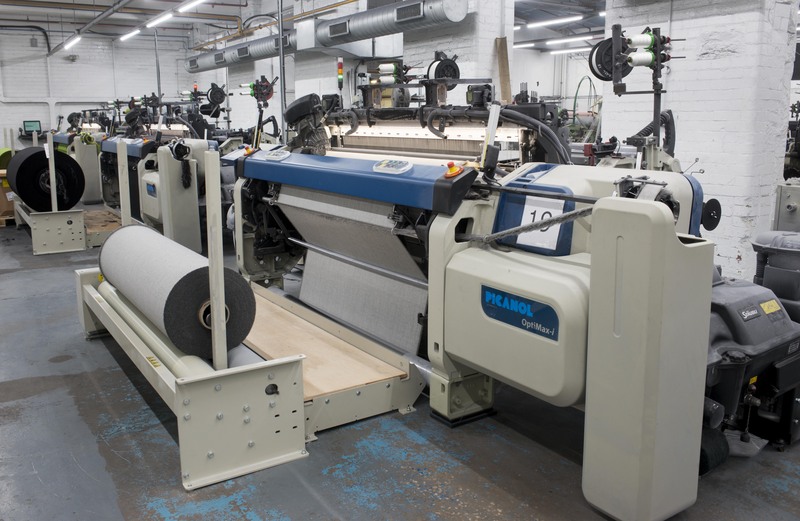 Our strong technical team combined with investment in the latest machine technology, enables us produce world class fabric designs quickly and efficiently. 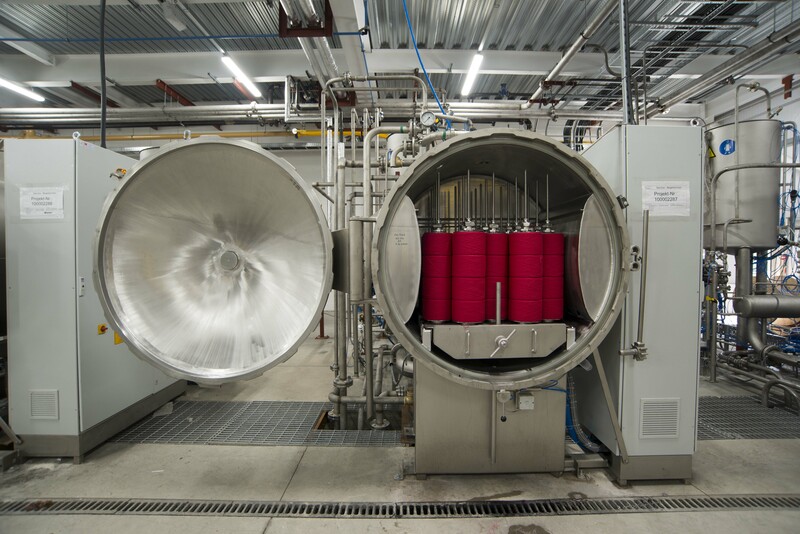 We continually research and develop new product areas and production methods to meet the needs of our customers. Staff training needs are continually reviewed and employee advancement within the organisation is actively encouraged. 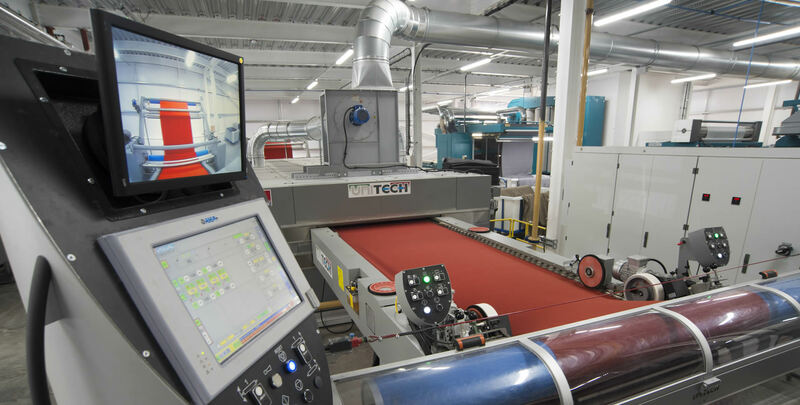 It is our policy to use approved local suppliers wherever possible in the manufacture of our products and we insist products from external suppliers are made to the same exacting standards we set for ourselves. Our local approach ensures fast, high quality production and minimises costs, as well as reducing the impact of our carbon footprint.